We’re a small collective of field recordists based in Toronto, Canada. We live, breathe, and dream sound effects. We’ve been capturing sound clips for almost twenty years. Our field recordists have scoured the globe gathering the most evocative, meaningful sound fx for our library. We believe sound effects have incredible power to immerse and inspire. They’re more than just tools: they’re creative works with great potential to enhance the projects you create and work on. We ensnare every field recording with this in mind. We created Airborne Sound to share these sound effects with you. 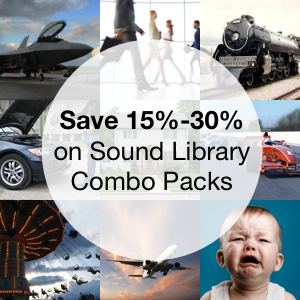 Download free sound clips, or check out our premier sound effects collections. We’re field recordists at heart. We hunt cool sound clips beyond the studio. But that’s not all. We follow the entire arc of a sound effect’s life: from research to wrap, from editing to sharing. Our staff are professional mastering techs, and sound librarians as well. We’ve polished and curated hundreds of thousands of clips and dozens of sound libraries. And, of course, we use our sound effects, too, editing with our collection of over 25,000 sound clips. 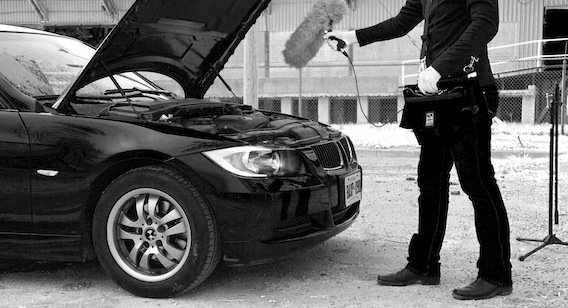 The staff from Airborne Sound has had the pleasure to have their work featured in Hollywood feature films such as Batman Begins, Clint Eastwood’s Million Dollar Baby, Glory Road, Michael Mann’s Ali and others. Want to learn what we’re up to? We post articles about gear, recording, and sound effects on our blog. Follow us on Twitter, join the free newsletter or RSS feed to hear the latest updates. Follow us on SoundCloud, or on Linkedin. 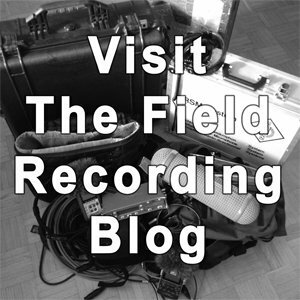 You can also visit Airborne Sound owner Paul Virostek’s blog about field recording, creativity, and sharing sound. View a list of our sound effects on Google Drive. 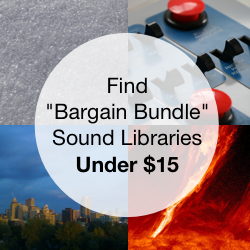 Listen to samples from our sound effects library in these sample preview montages, or check out our sound library bundles.